This might finally take care of the pesky Janna problem. 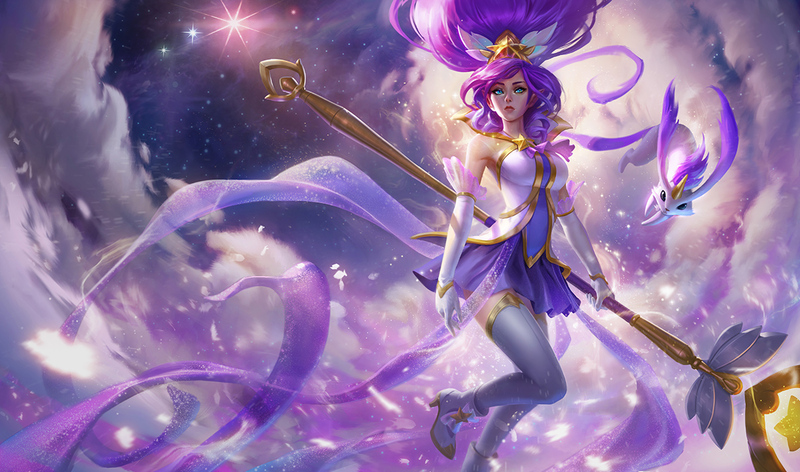 The Janna problem might finally be ending in League of Legends. Riot is planning some major revamps for the shielding and healing systems in the game, according to a recent comment on the official League forums. The changes are slated for Patch 8.6 in about three weeks, but it’s possible they’ll be delayed further than that. It was difficult to predict that Janna would remain as powerful as she is following the major nerf to the Ardent Censer item late last year. But even after that, she’s remained the most successful support in the game with a winrate of over 54 percent and one of the highest playrates in the game, according to game stats site OP.gg. Even though Janna is outperforming nearly every other champion, even those in other roles, are shield supports really the problem—or is it just Janna? After looking through champion statistics, the only other enchanter-style support that’s performing even relatively well is Soraka. She’s still being outperformed by playmakers such as Bard, Rakan, and Alistar. Even Blitzcrank and Leona are outpacing nearly every other enchanter, and damage mage supports like Zyra and Brand seem to have made a comeback. That being said, it’s hard to imagine shields and heals as the actual problem. Janna is really the only outlier—so if a change comes to the shielding and healing system as a whole, there’s a very good possibility she’d still need some work afterward.